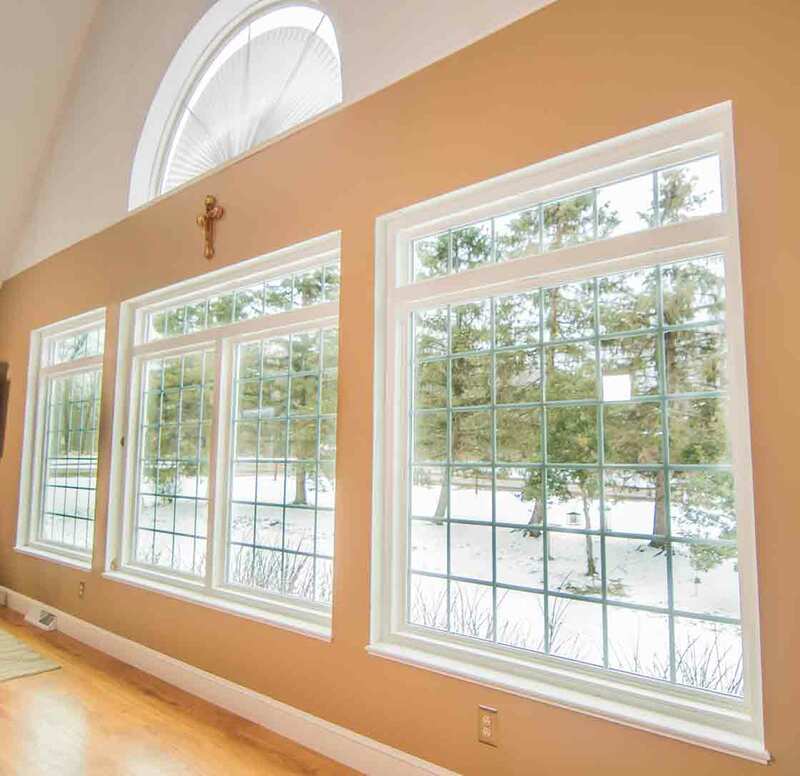 Dramatic fluctuations between the seasons in Sheffield Lake, require energy efficient exterior products to keep energy bills low. 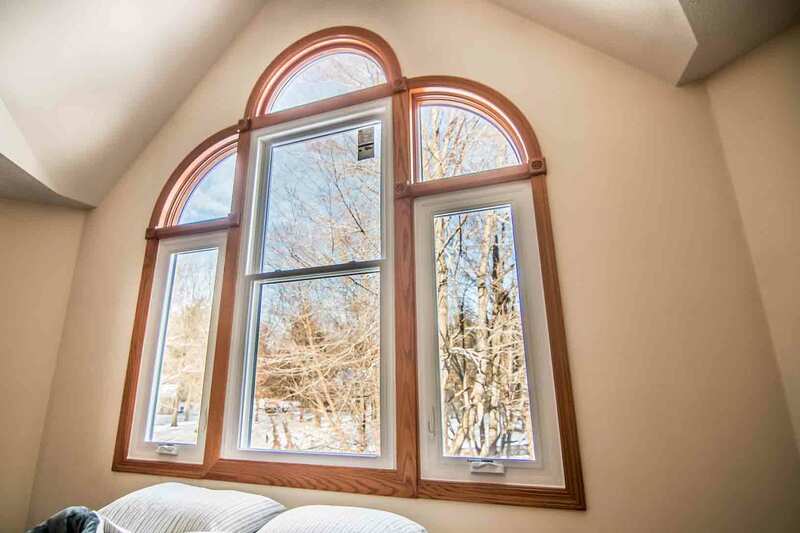 Universal Windows Direct, one of the leading home improvement companies in the country, offers high-quality replacement windows, entry doors, vinyl siding, and roofing. Homeowners can find energy efficient products at an affordable cost with several financing options available. UniShield® window installation is effective at blocking out drafts and moisture, resulting in lower energy bills and mold prevention. UniShield® window replacement can save over $400 per year on energy bills, while dramatically increasing curb appeal. 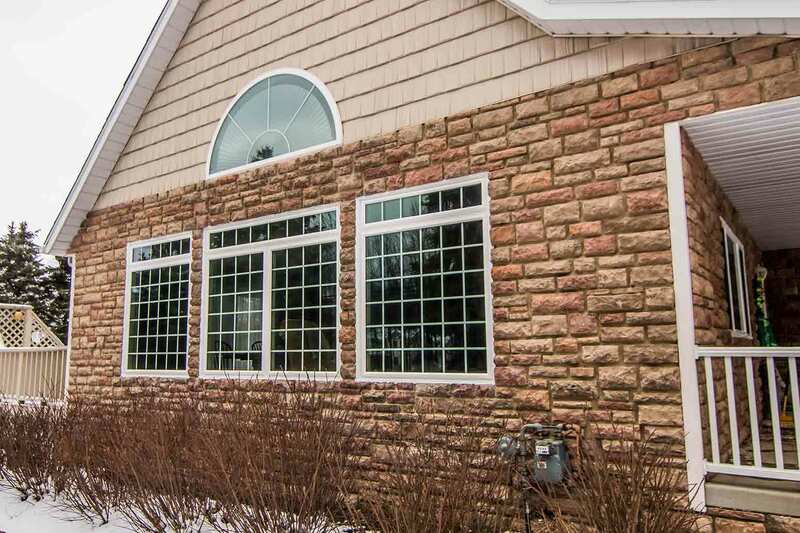 The glass packages are exceptional at keeping the home warm in the winter and cool in the summer, which is ideal for a climate like Sheffield Lake. 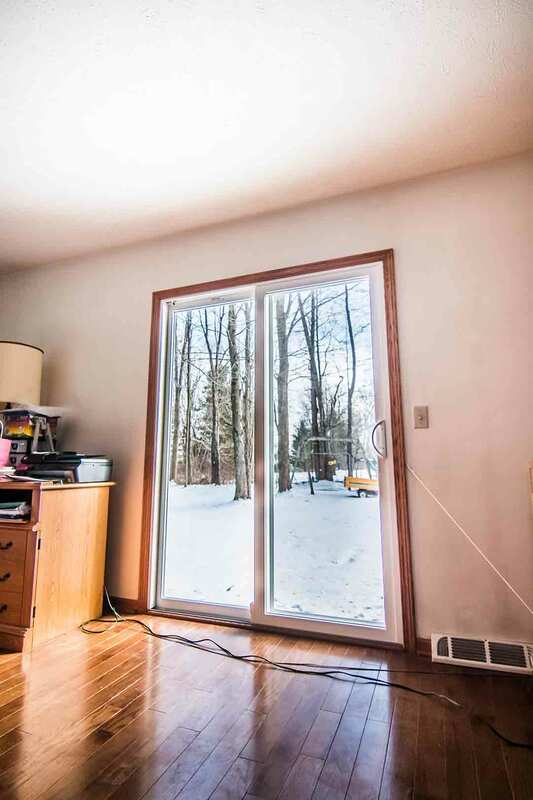 Advanced technologies maximize the use of natural sunlight during the winter, allowing it to heat the home without overworking the heating system. 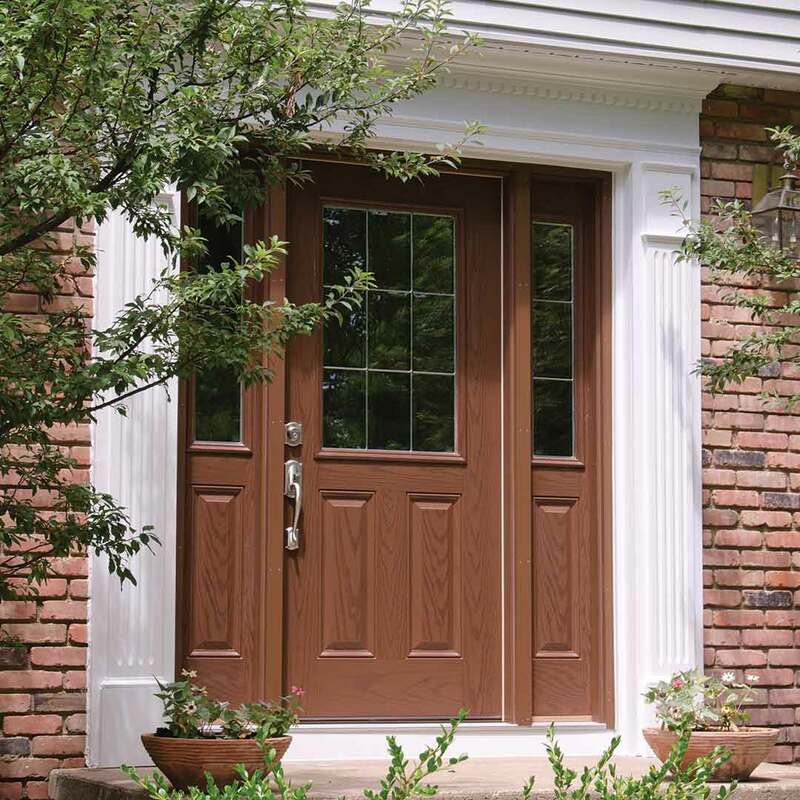 Fiberglass entry doors are coated with a reinforced skin that showcases the quality and beauty of real wood front doors. 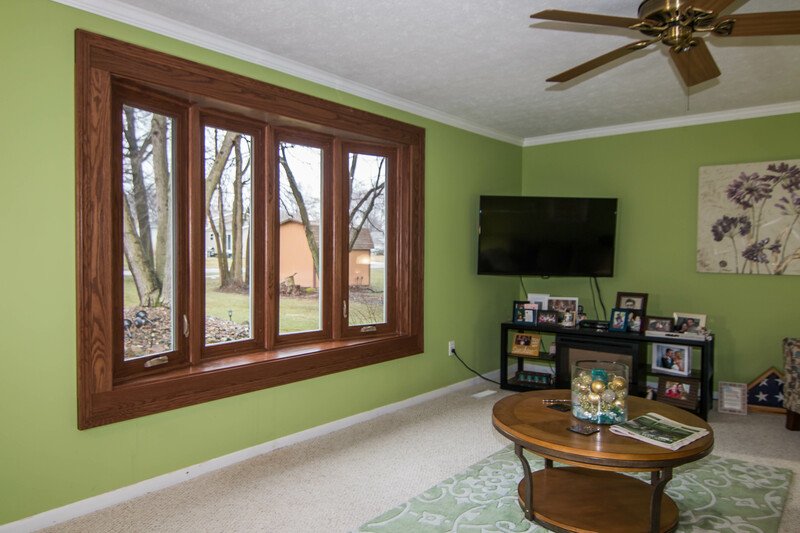 Choose from our inventory of wood stain and exterior paint options to add drama or a simple pop of color to the home. 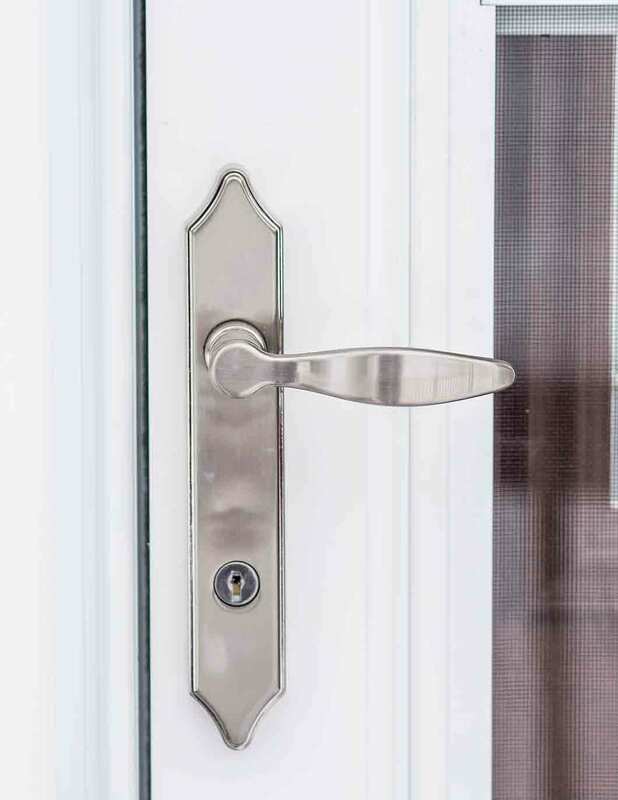 Classic hardware options with both traditional and contemporary finishes are available, adding a final touch to the door while increasing security. 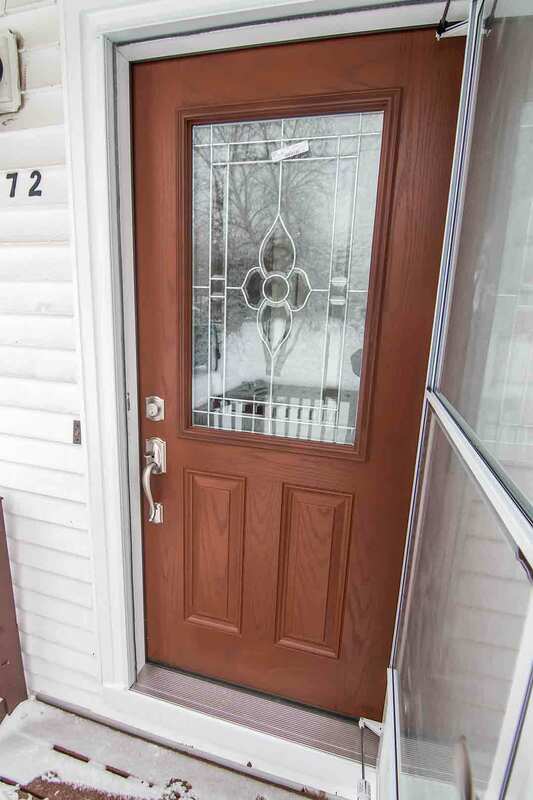 With professional installation and a flush fit to the frame, homeowners have peace of mind with the quality and security of a new door. "Mark was amazing and extremely knowledgeable.A+++ 100 stars great guy." "One window had a manufacturing defect and a couple windows were a little hard..."
As a proud partner of Owens Corning, UWD offers top-of-the-line roofing in Sheffield Lake. 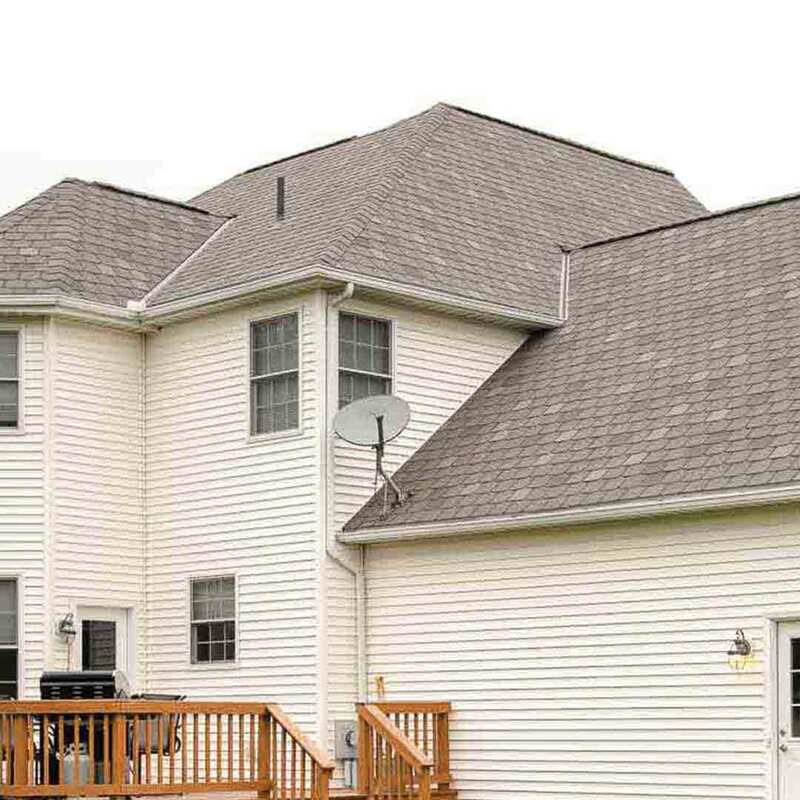 Durable shingles are heavier than the competition, making for an excellent shield against the elements. SureNail technology keeps the visually stunning shingles in place through winds of up to 130 mph. Roof ventilation prevents ice dam formations in the winter. In the summer, it protects the attic space from overheating and causing energy bills to skyrocket. 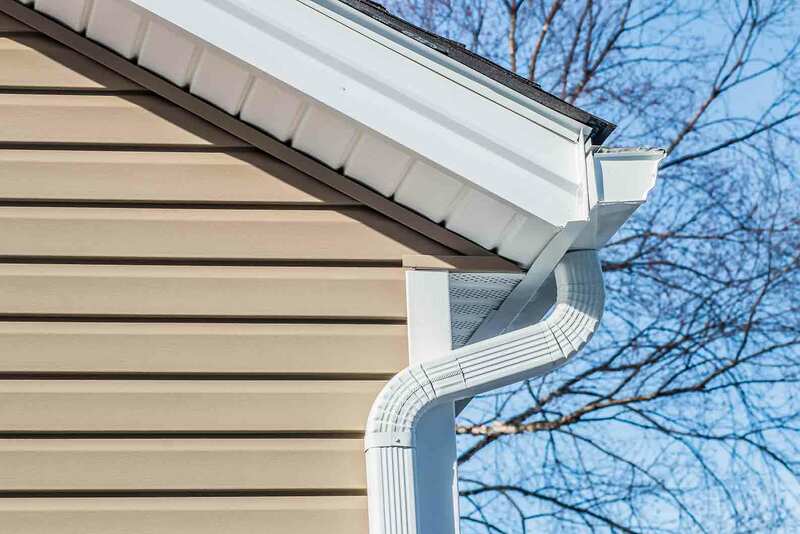 UniShield® vinyl siding adds to sound reduction and increased energy savings, while enhancing curb appeal with a variety of colors, patterns, and textures. 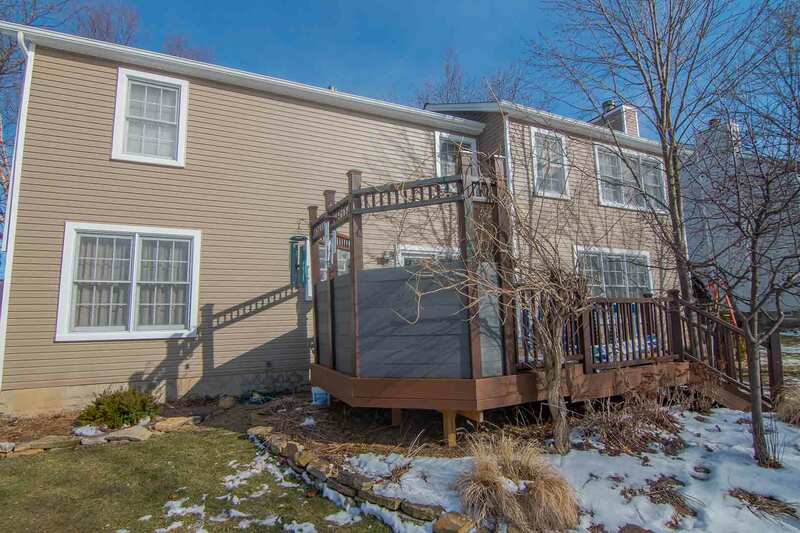 It’s the ideal siding in Sheffield Lake for quality and affordability. Vinyl siding panels are available in a matte and high-gloss finish for the appearance of expensive wood siding. Professional installation makes our products more secure with enhanced performance levels. Not only that, UWD guarantees product performance under our True Lifetime warranty. 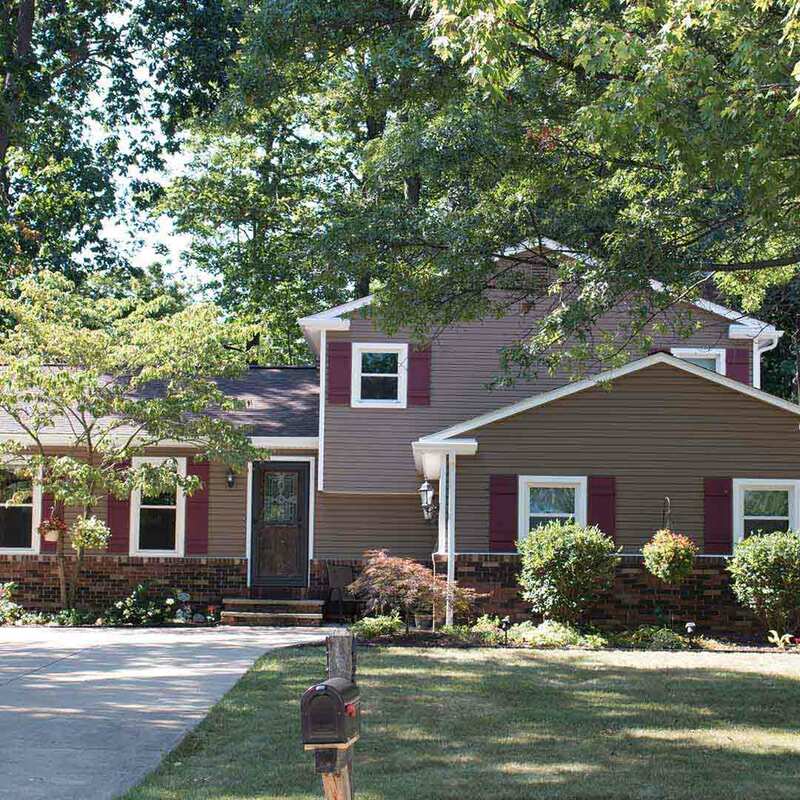 The True Lifetime warranty covers many aspects of our exterior remodeling products, including labor, installation, craftsmanship, pieces, parts, and more. 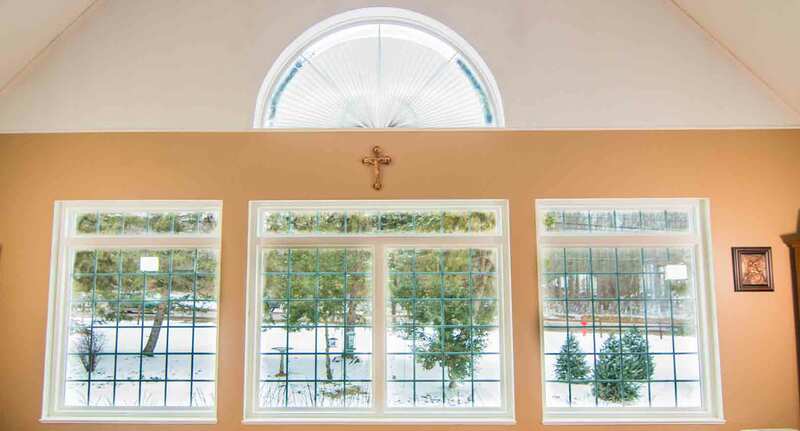 Universal Windows Direct is a leading exterior remodeling company. UWD is listed as #7 on the Remodeling 550 List and #15 on Qualified Remodeler’s Top 500. Our award-winning company extends to our career culture. UWD Cleveland headquarters is listed as one of the Top Workplaces in Northeast Ohio. We live, work and play in the Sheffield Lake area. We’re incredibly proud of our community and its people. This is why you’ll find us involved with numerous charities in the community, including animal welfare, children’s charities, multiple sclerosis, cancer research, and more.